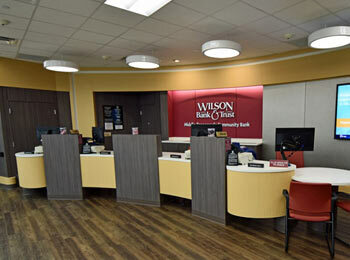 GROWTH OBJECTIVE: As an independent, community-based bank, Wilson Bank & Trust based in Lebanon, Tennessee, strives to provide friendly, professional, personal service. 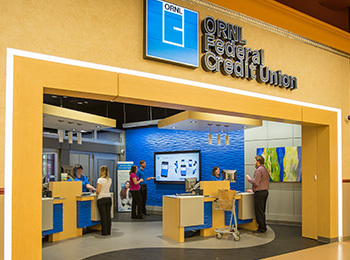 Their in-store location has been serving the Lebanon area Walmart customers for over 15 years and was in need of a facelift. 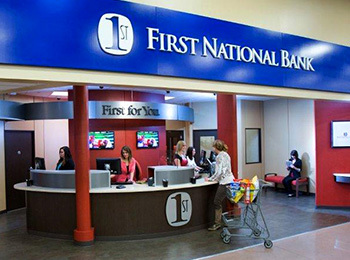 The newly-negotiated space inside the store would double the size of their existing branch, and FSI was brought on board to design and build a functional floor plan with little to no interruption to their members or Walmart customers. 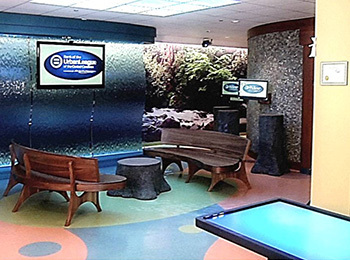 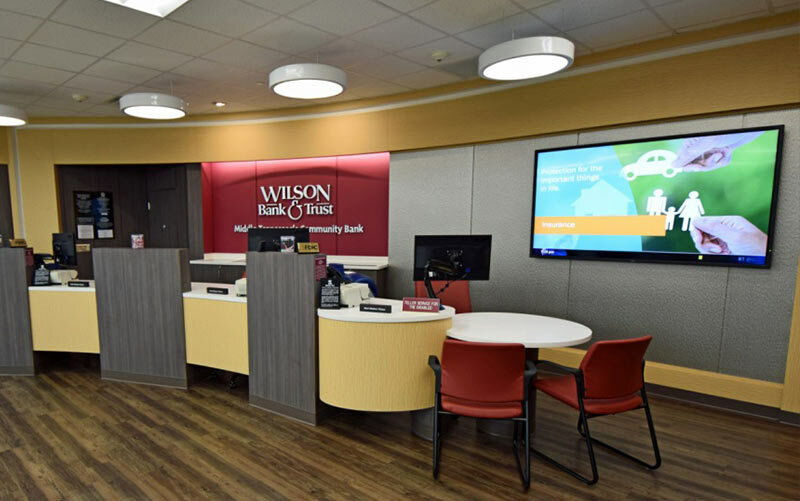 FSI SOLUTION: FSI designers presented a 360 degree branch design for the new Wilson Bank & Trust transformation project complete with new pod technology, branch automation TCRs, and full-size private offices. 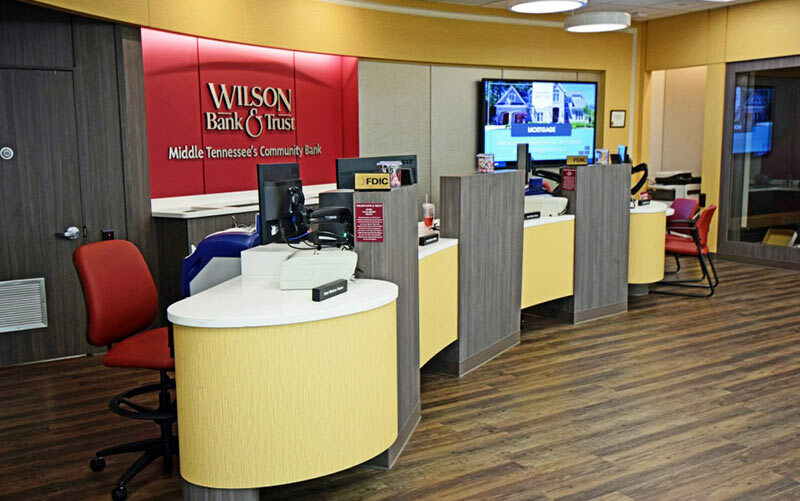 The large footprint allows for multiple member interactions that begin with a new accounts desk, three teller stations, and two large private offices. 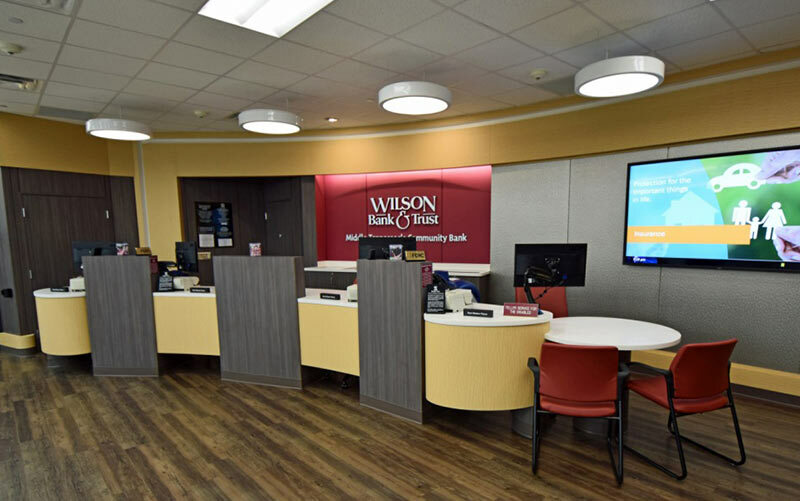 FSI was able to remove the existing branch and install a completely new facility for the bank with twice the square-footage in less than seven days minimizing the disruption of service. 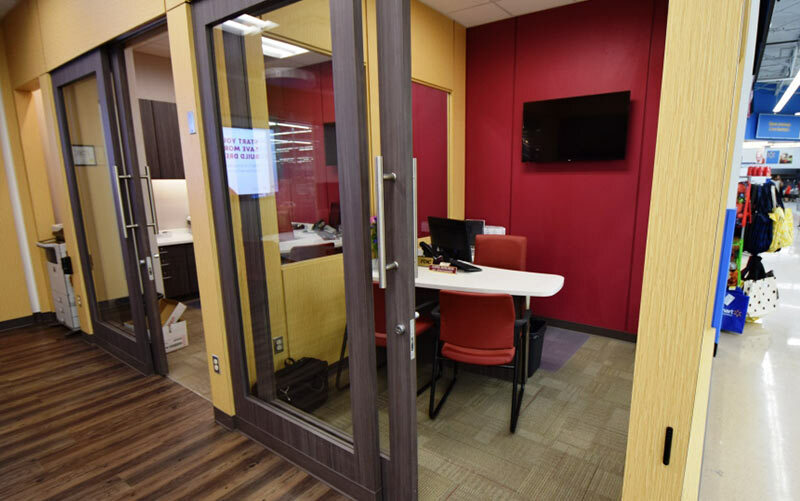 Detached Four-Person Teller Pod: With the appearance of a traditional teller-line, the detached teller pod is equipped with two automated cash machines flexible enough to accommodate up to four complete teller positions. 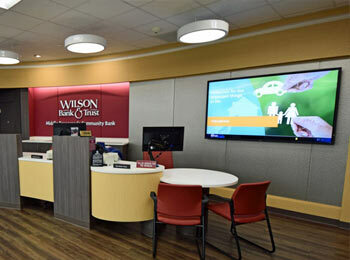 Digital Signage: An oversized monitor features a flexible marketing option for the bank to promote their services or special offers. 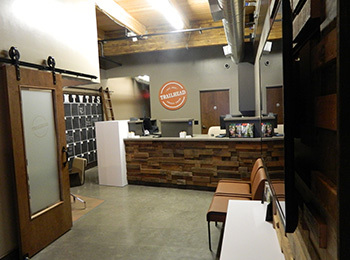 Concealed Work Space: To maintain a clean, efficient work space, FSI designed a open-top credenza behind the teller pod with concealed cabinetry for printers and other everyday office essentials. 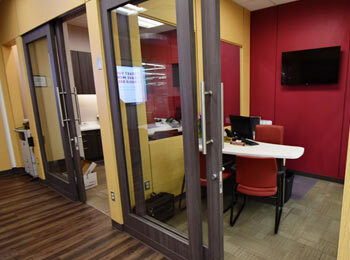 Sliding Glass Doors: Custom sliding doors allow more room for small offices while providing more natural light and privacy.